OnePlus could be developing a distinct new premium lineup. The OnePlus 7 (or whatever it'll be called) will not be the company's first 5G phone keeping in mind the high costs of the technology. However, OnePlus is indeed testing 5G in Qualcomm's labs for incorporation in a possible new premium lineup. This could mean that we might see three smartphones from OnePlus next year. The OnePlus 6T launched a couple of weeks ago and has been generally well received overall. Now that the dust has settled, speculations have begun about its successor, which will presumably be called the OnePlus 7. Co-founder Carl Pei recently exuded confidence in saying that OnePlus will be one of the first companies to launch 5G smartphones. However, it looks like the successor to the current series will not be sporting this new mobile technology. 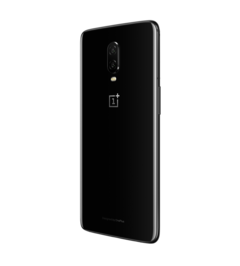 Instead, OnePlus seems to contemplate on launching a new premium product lineup that will incorporate leading-edge technologies. A spokesperson for OnePlus confirmed to CNET en Español that the direct successor to the OnePlus 6T will not have support for 5G networks. This is because incorporating 5G would increase the cost of the device considerably and OnePlus would stand to lose its USP as the brand that offers value for money flagships. Also, it will take some time for many world markets to deploy 5G networks so it is probably not worth it to offer a feature that is out of reach for many. Having said that, OnePlus will still stick to its plans of dishing out a 5G smartphone in time for Mobile World Congress (MWC) 2019 — only that it will appear in a new premium lineup. 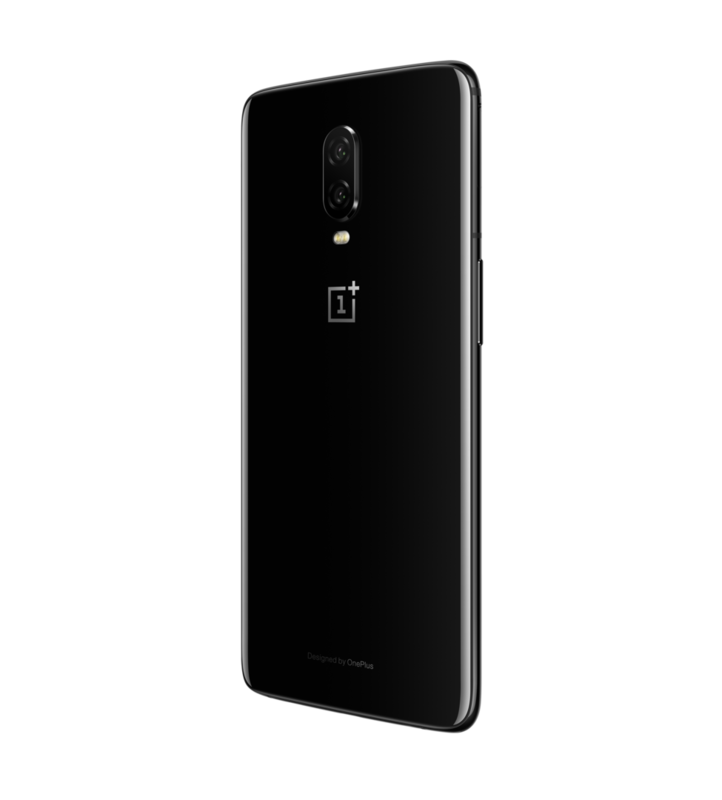 This new lineup will complement OnePlus's existing offerings and will offer more premium devices without affecting the company's core value flagship portfolio. The company is also said to have conducted 5G tests at Qualcomm's headquarters back in August. This means that we can expect to see a total of three phones from OnePlus next year — a first for the brand. Although the spokesperson did not confirm the name for the upcoming OnePlus 6T successor, it is safe to assume that next year we will see a OnePlus 7, a 7T, and the new 5G phone. We will be knowing more as we near MWC 2019 so watch this space.